Summer is the time of year when we are most likely to be seduced by sweet treats such as ice cream and cold carbonated beverages. There’s little harm in the occasional indulgence, especially if you give a little thought to protecting your teeth and gums from the sugars and acids these treats contain. Here are 7 tips for maintaining dental hygiene in the summer heat. Don’t brush straight after eating ice cream. Teeth are more porous for a time immediately after eating and acid levels in the mouth will spike. Wait at least half an hour before brushing to minimise the risk from erosion. Use a toothpaste designed for sensitive teeth. Many of our patients have experienced reduced sensitivity to cold foods and iced drinks after switching to a toothpaste such as Sensodyne. Rinse your mouth with water. After eating high sugar summer fruits like strawberries and watermelon, a few sips of water will wash away some of the sugary residue. Don’t crunch ice. Ice can be surprisingly tough and could even cause a fracture in a decayed tooth. Chew sugar-free gum. The action of chewing helps to neutralise acid in the mouth. Treat yourself to an electric toothbrush. We recommend using an electric brush such as the Oral B 4000 Smart series. Electric toothbrushes are more effective than manual brushes at removing plaque. Be aware of the effects of alcohol on teeth. 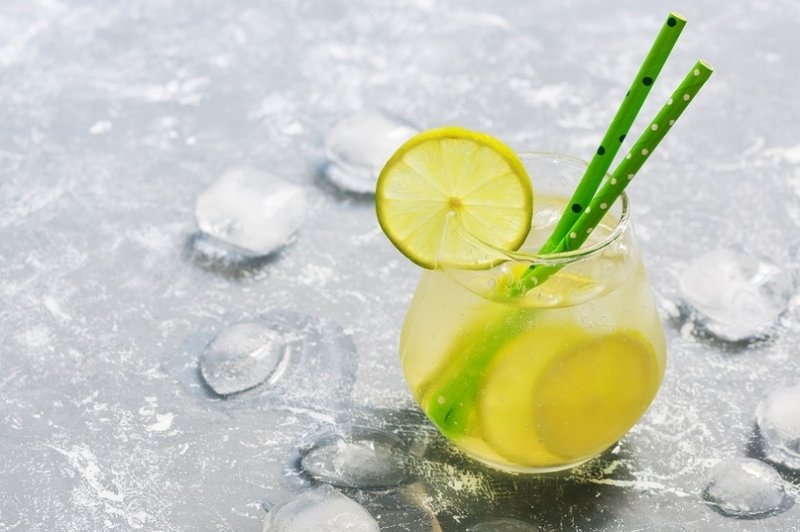 A cold glass of white wine or lemon-infused G&T is a lovely treat on a summer afternoon, but they are also highly acidic! Sip water between mouthfuls. At Norfolk Dental Specialists, we encourage our patients to love their teeth all year round. If you need any advice on how to maintain a healthy smile, our team of dental hygienists will be happy to help. Call our reception on 01603 632525 to book an appointment.